Back in April 2015, Asus started the ‘RAM Game’ by launching the Zenfone 2, the first smartphone with 4GB RAM. Then, the story continued with the Vivo Xplay 5 that was launched in March last year. It features a huge 6GB of RAM. With the beginning of new year, rumors about 8GB RAM smartphones started. Then came the Asus Zenfone AR with massive 8GB RAM. Today, we have got the exclusive information about the world’s first smartphone with Helio X30 and up to 8GB RAM. As the title says, it is from the Shenzhen-based company, Vernee. At CES, the company announced that it will launch the first Helio X30-powered smartphone in the MWC. 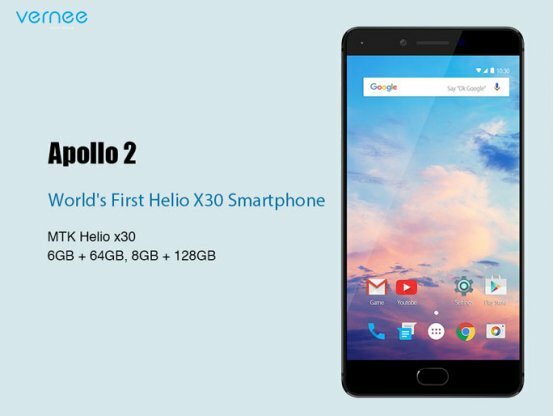 Today, tipster Roland Quandt tweeted about the Vernee Apollo 2, the first smartphone to feature Helio X30 and up to 8GB of RAM. As for now, we only know that there will be two different variants of the Vernee Apollo 2, one with 6GB RAM & 64GB ROM while the other with 8GB RAM & 128GB storage. 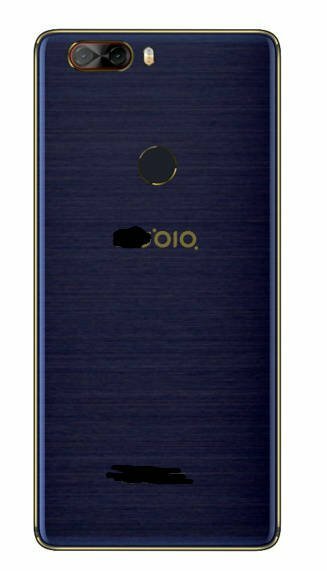 It will have a Quad-HD display and that’s all we know about the phone at the moment. Just like the latest Snapdragon 835 chip, the Helio X30 is also manufactured with the 10nm process and this surely means that there will be a good competition between both the processors. The Helio X30 comes with the IMG 7XTP-Mt4 GPU clocked at 820MHz and the X30 can handle RAM up to 8GB. So, what are your views? The MWC is nearing and so, we will be witnessing the world’s first Helio X30-Powered smartphone at the event.